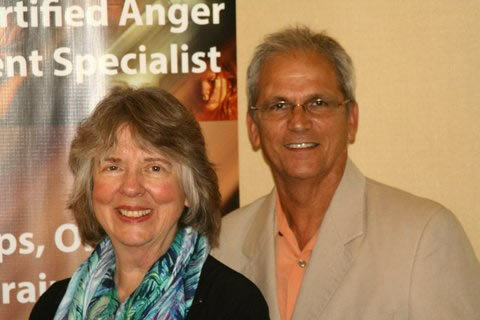 Anger Management Trainer-Specialist Workshops: Oct. (Plano,Texas) or Nov. (Oak Brook, IL.) – CounselCare Connection. P.C. Oak Brook, IL, Nov. 8-9, 2018! Obtain certification as an Anger Management Specialist-I or II. Approved for 12 NBCC CE hours, NAADAC, NASW CEUs and 13 IAODAPCA CEUs. REGISTER Online here! Or Download Illinois workshop flyer. Plano, Texas, October 1-2, 2018. Obtain certification as an Anger Management Specialist-I or II. 12 CE hours provided by NBCC, NAADAC. CEUs accepted by the Texas State Boards for Social workers, Marriage & Family Therapists and Licensed Professional Counselors. Register online here and Download Texas Flyer!